Now, he has nabbed two awards at 2019's New York Festival. 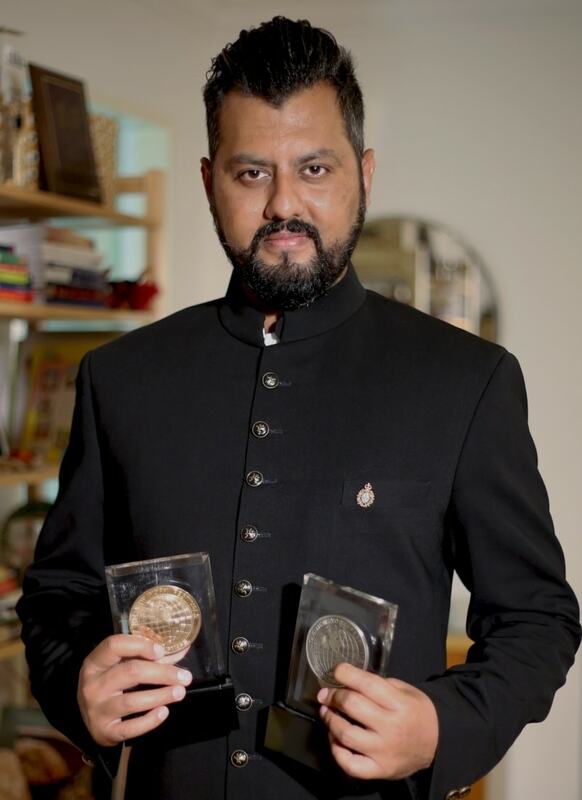 He's been awarded a Silver World Medal in the History and Society Category for his documentary The Rise and Fall of Mujib and the Bronze World Medal in the Community Portraits Category for *Nepal's Child Brides*. 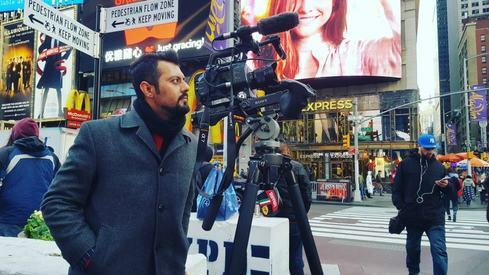 Ahmad traveled to Nepal, Bangladesh and Pakistan to shoot these documentaries. His entries to the festival were made through Singapore's Channel NewsAsia. "I'm very grateful to my hardworking and diligent teams in Nepal, Bangladesh and Singapore for their total commitment to both these projects," said Shehzad in a press statement. "For Nepal's Child Brides, I traveled to remote parts of Nepal, where we filmed in villages and towns like Jhanakpur and Dhangadi where the weakest and poorest women are forced into marriages before they turn 18." 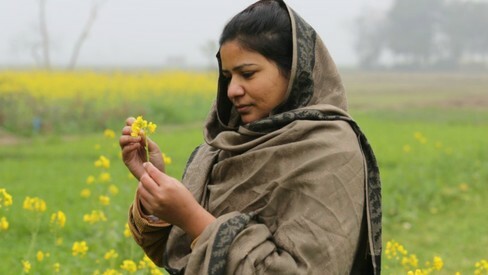 "These age-old cultural practices need to end immediately and this documentary tries to highlight the work of Nepali activists in creating awareness about this crucial issue, especially among men, as it seriously hampers the development of a healthy society while putting women in harm's way: socially, politically, and economically." About The Rise and Fall of Mujib, he said, "I traveled to Pakistan and Bangladesh to meet eye-witnesses of the Bengali freedom movement and understand the economic injustices, misconceptions and mistrust and the eventual war between India and Pakistan that led to the deaths of millions of Bangladeshis, Pakistanis and Indians." He added, "We had to digitize footage from film reels that were filmed in the 1970's that nearly took 3 months of work. We also filmed with the stranded Pakistanis of Camp Geneva in Dhaka which I hope can finally be accepted as citizens of either India, Pakistan or Bangladesh and their misery can come to an end. In the end, I hope that South Asia can learn lessons that violence and military means can achieve nothing." Excellent work. Our Government should courage and glorify such talents with suitable awards. Good achievement at international level. refreshing. A Pakistani thinking outside the box. excellent performance! proud of you. these social and political issues need to be addressed by the you generation, for awareness and misconceptions. Keep it up. Stay blessed and thank you for making our country proud.